Turn your computer or tablet into a credit card terminal with Virtual Terminal and start accepting phone, fax and mail orders online. Log in to your PayPal account and go to Virtual Terminal. Enter the order details and credit or debit card information. Receive confirmation and print a receipt or packing slip. Flexible payments for a flexible business. Accept mail, fax and phone orders wherever you access the Internet. With no credit card swipe machine or software needed, Virtual Terminal is the perfect way to keep your business streamlined and clutter-free. Instantly process phone, fax and mail orders online. Simply enter the order details, your customer’s credit or debit card information and, if you’re mailing an item, the shipping information. Then print receipts and packing slips all from one secure form. 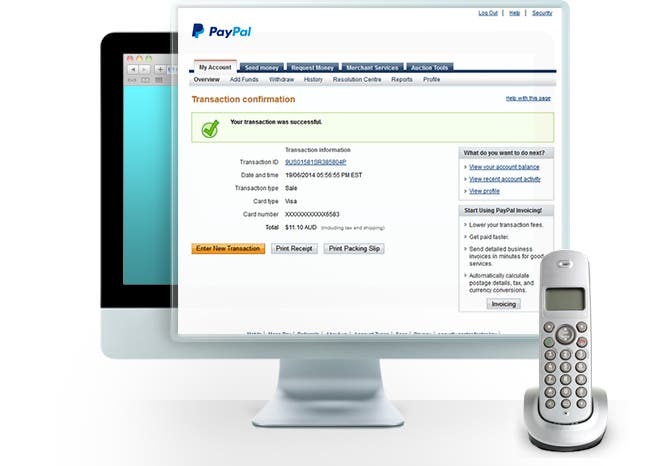 Once you’ve processed the transaction, the payment hits your PayPal account almost instantly. Then you can take it anywhere – spend it easily with PayPal or withdraw it to your bank account. 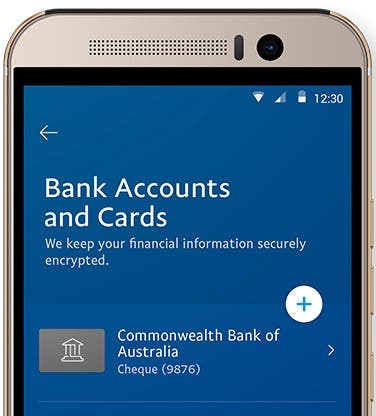 View easy-to-read reports of your account activity, quickly find a specific transaction and accept payments in more than 15 major currencies. All from one easy place. Low fees to keep you running. Get your orders in order.